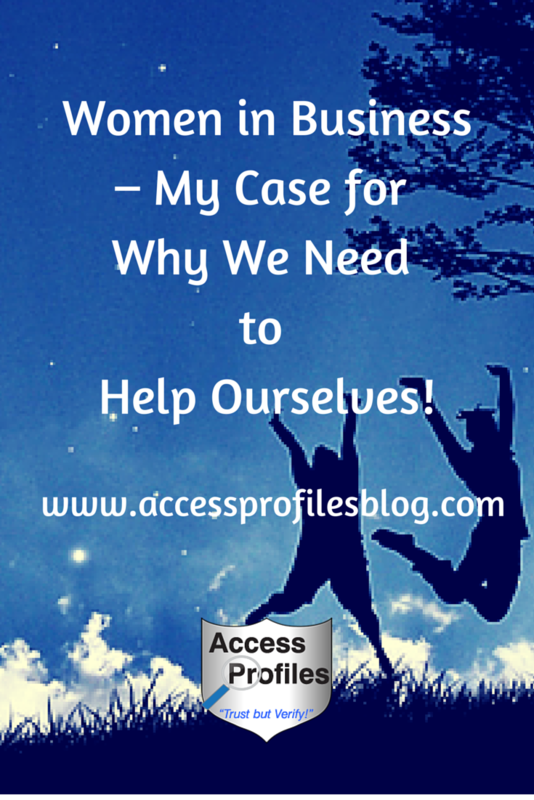 Access Profiles, Inc.: Women in Business – My Case for Why We Need to Help Ourselves! Thank you Kimberly! I like the no more excuses part. I see women (myself included) living up to other people's expectations when those expectations aren't even what we want for ourselves. No more excuses! I appreciate your comments Kelly...and that you took the time to read my article! I also have been guilty, but I truly believe that our success is in our own hands...especially in what direction we take. Thanks again! Very good article. Many women put themselves in a negative place. We are valuable and have a lot to offer. We are always short changing ourselves. I have to agree Veronica. It seems that sometimes we are "our own worst enemy". But I sincerely believe that we can change that mind set! 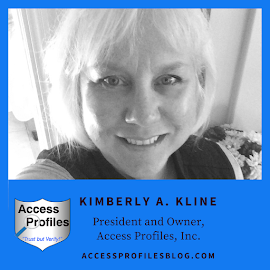 Great and insightful article Kim. I worked in the shipping industry for many years and the most unpleasant men to deal with were our own dockworkers. Foreign Captains, and crew were never disrespectful but U.S. men gave me a very hard time. We need to change this attitude through our sons and daughters! Most definitely Penny. 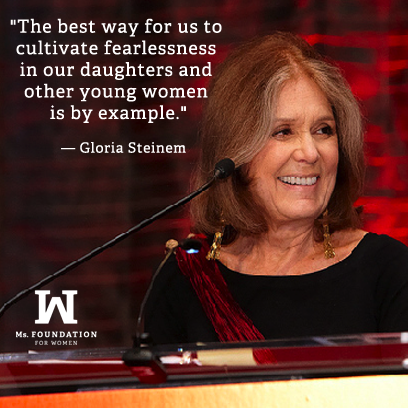 Changing the attitudes of the "next generation" is key to promoting equality, not just for women but for all. I have both a son and a daughter, and I see my son, while certainly respectful of all women (of all people for that matter), not buying into the stereotypes. I think many young people feel the same. However, that all starts in the home and what they see by example. I so much believe that women and men working together for common goals is the ultimate success. It is the character of the individual, in my opinion, not their gender. Women need to realize their value and understand how much power they have. Use that to lead by example. 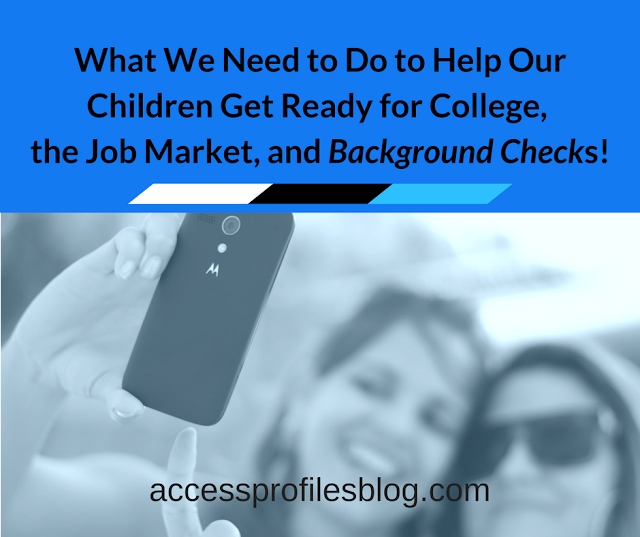 Great blog post Kimberly! It is definitely working on the minds of thought leaders to define their opinions. Touche' !! Thank you for your comments. I am really hoping that discussions like this are not even necessary in a few years. After all, we are all part of one country working towards what should be common goals!